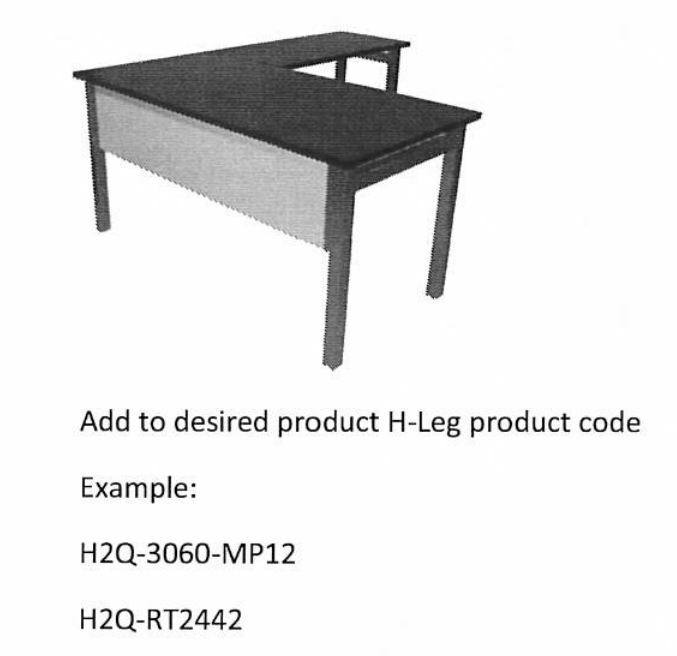 add them to the product code. 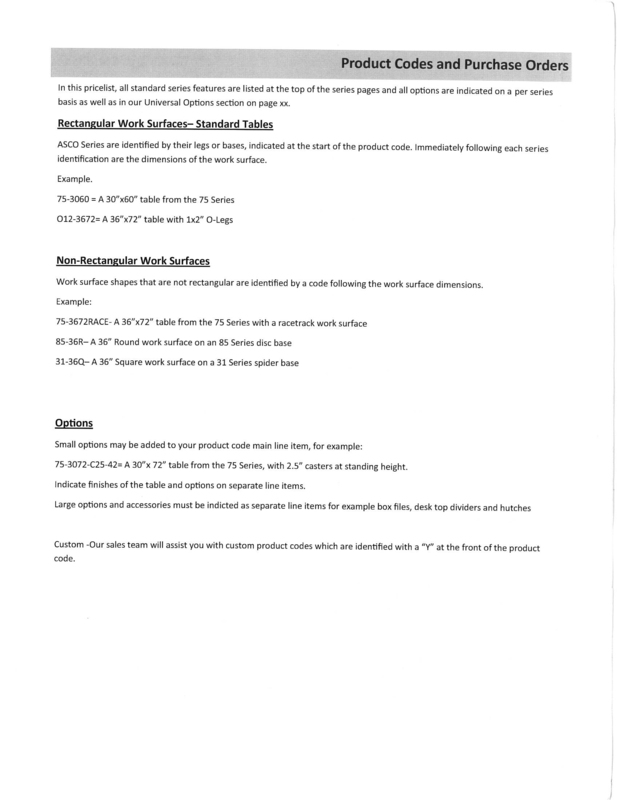 We are always here to assist you with this should you have questions. 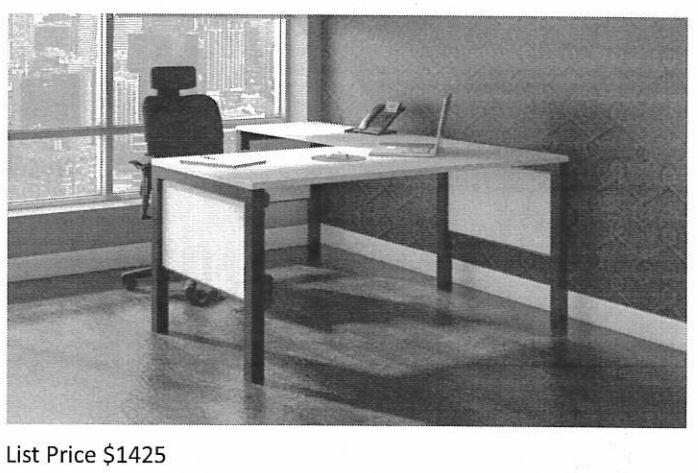 Dimensions LxW- Inches CHEM SURF. 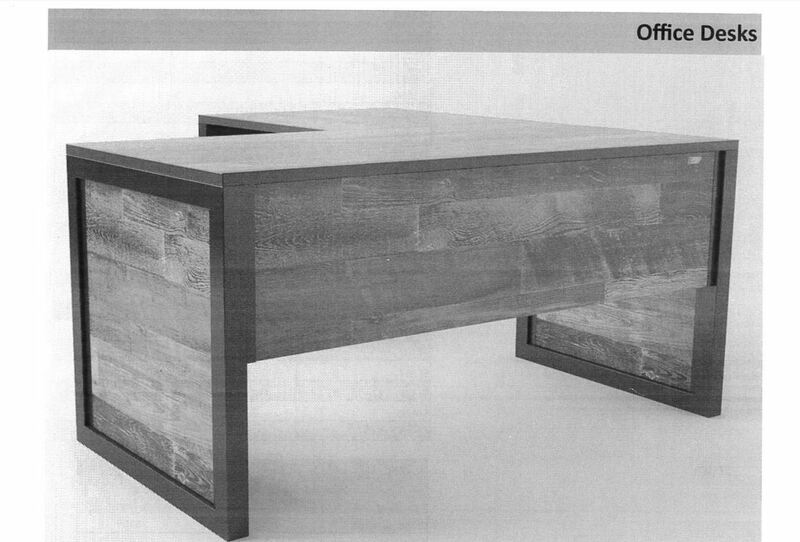 Dimensions LxW- Inches CHEM SURF. 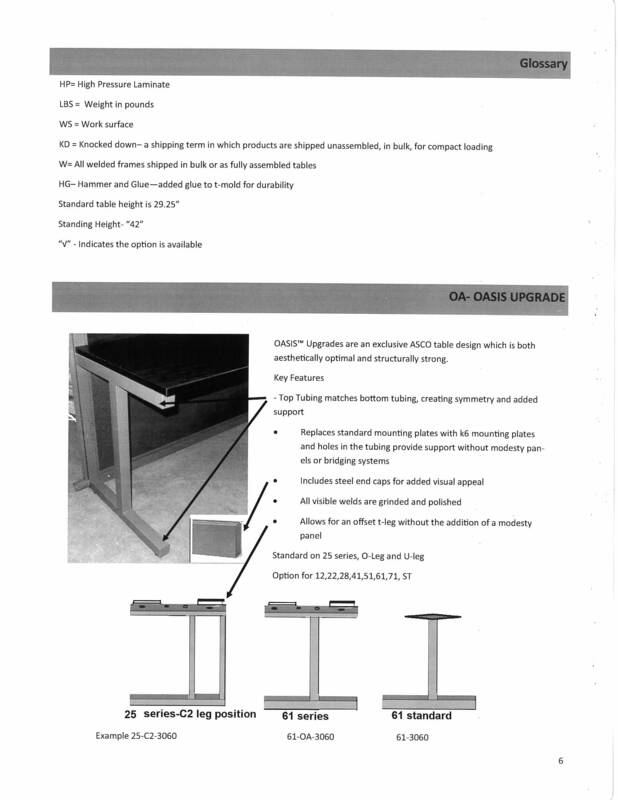 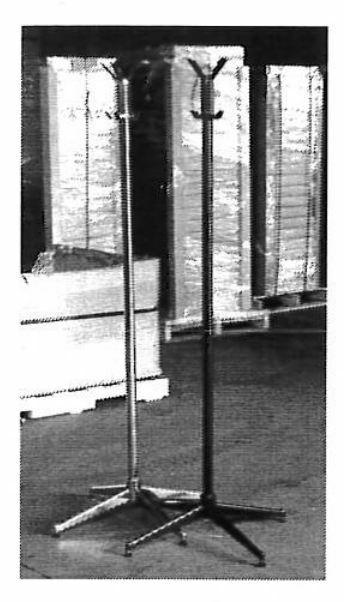 GP Series-1.25″ square legs and a 3″ apron. 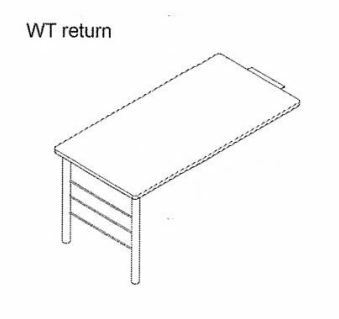 Add return as separate line item. 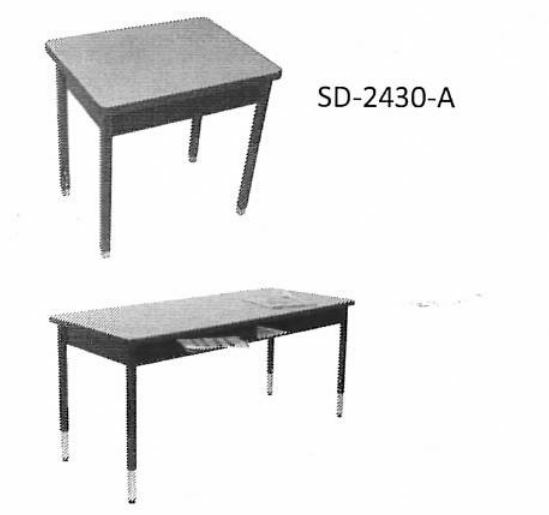 Racetrack and D-Top work surfaces and returns are available at the same price as rectangu¬lar tables and returns respectively . 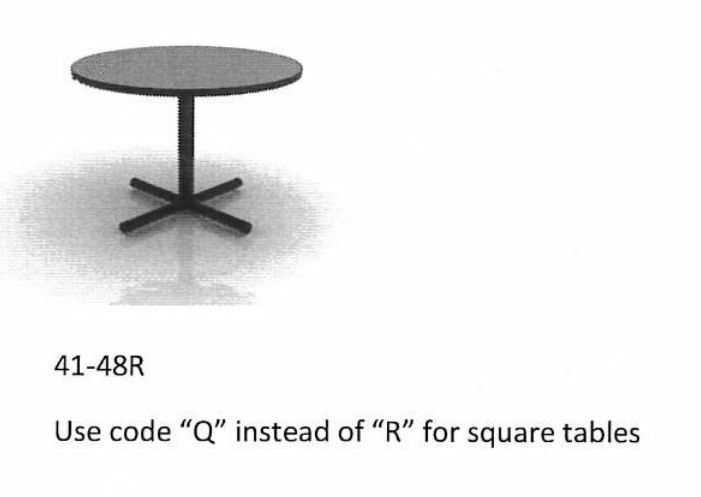 Simply add “RACE” or “D” to the product code. 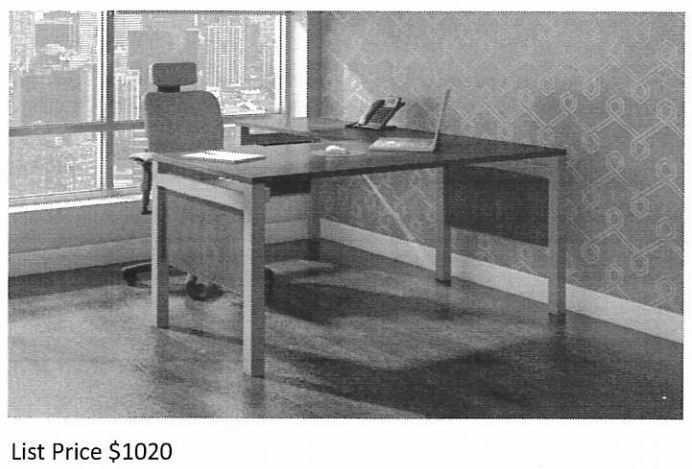 For 012 Returns, deduct 9 lbs from the weight above. 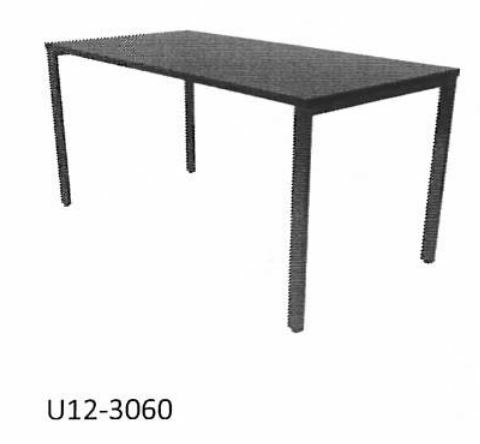 For U12 returns, deduct 5 lbs from above weight. 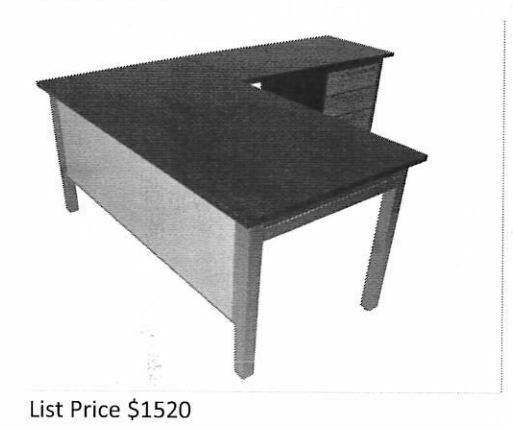 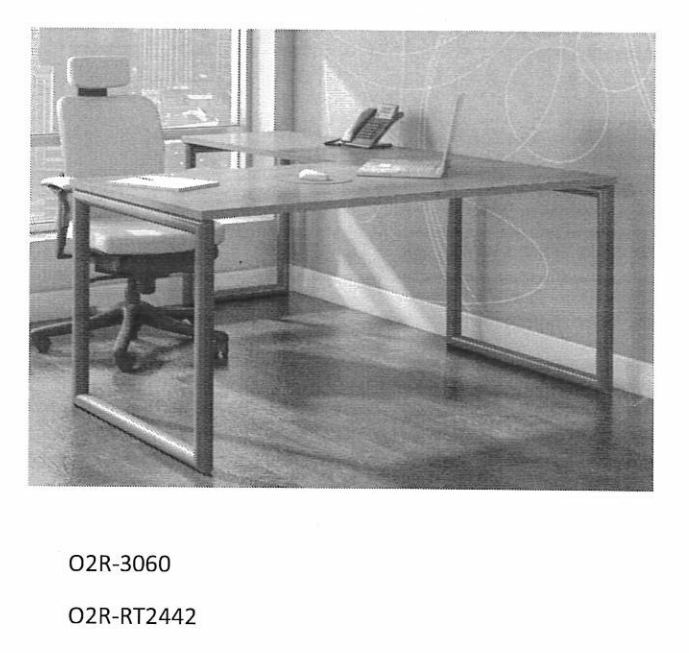 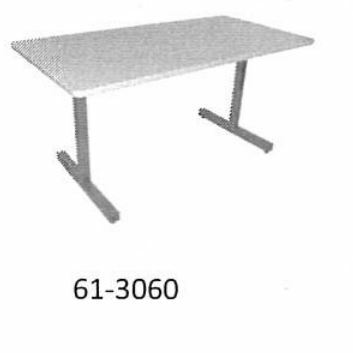 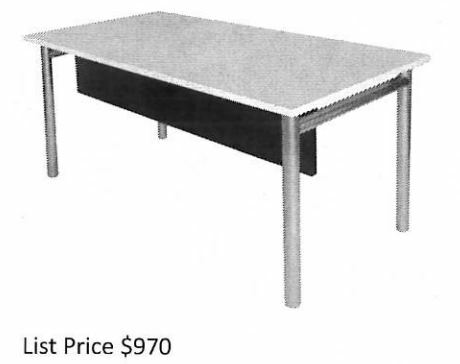 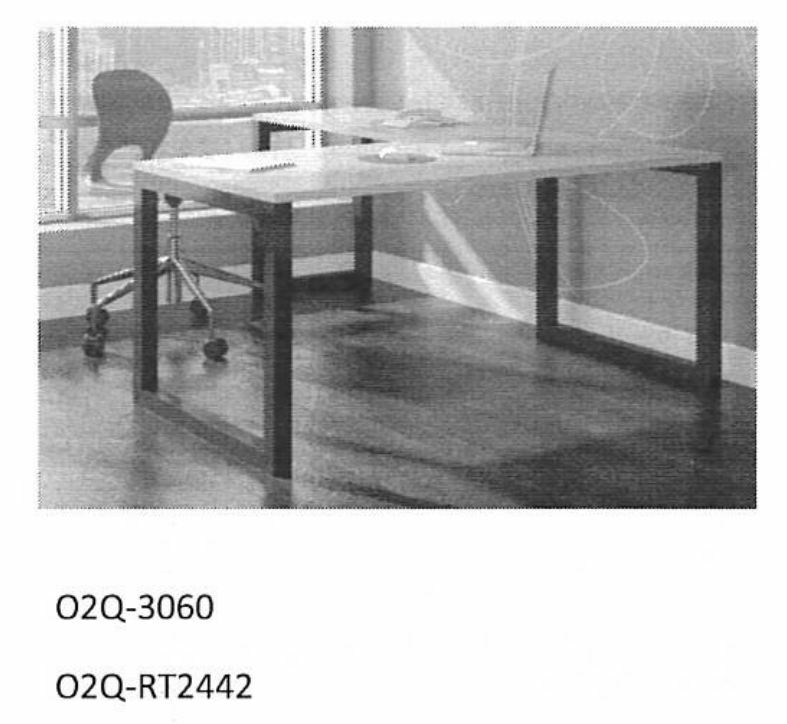 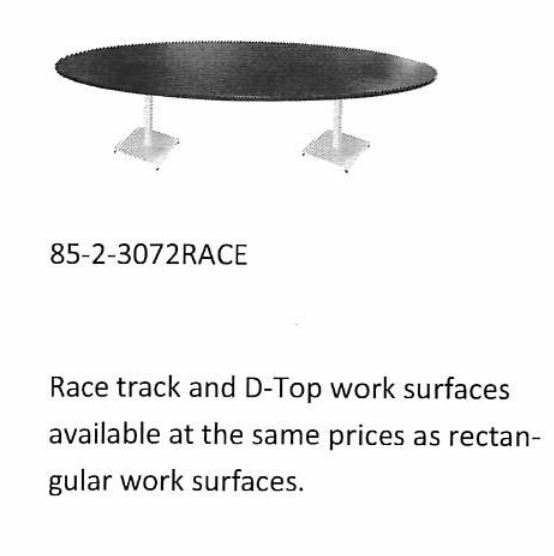 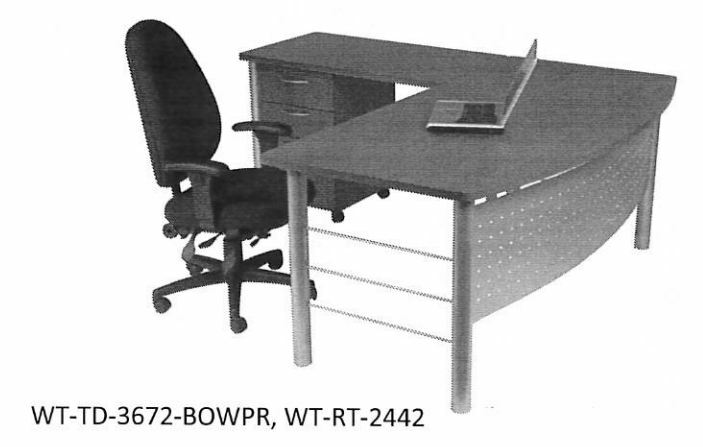 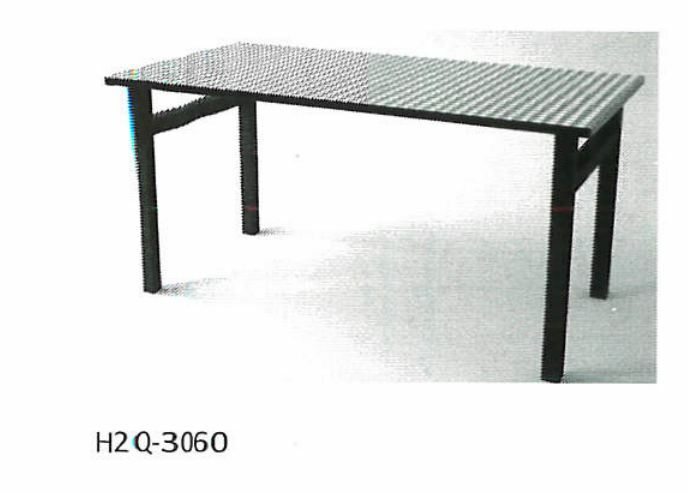 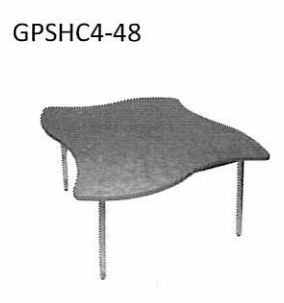 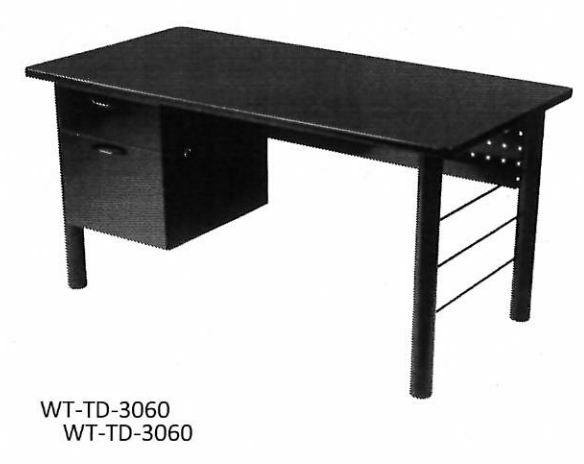 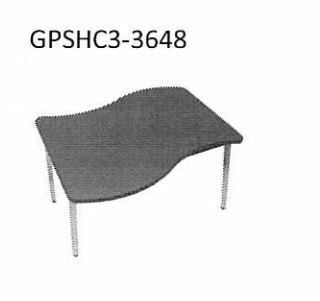 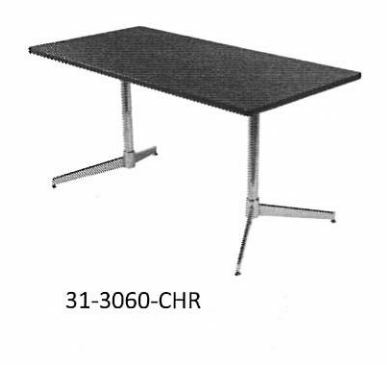 Racetrack and D-Top work surfaces and returns are available at the same price as rectangular tables and returns respectively . 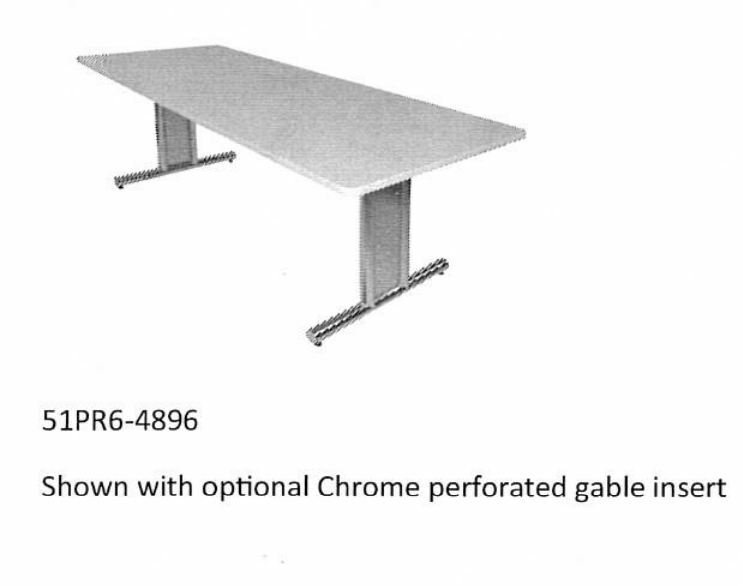 Simply add “RACE” or “D” to the product code. 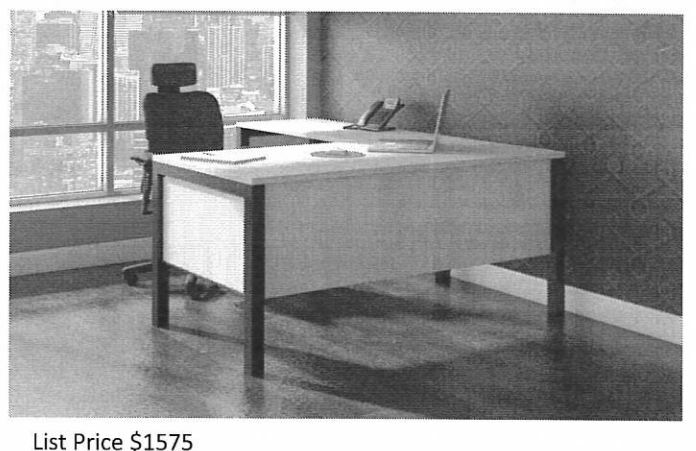 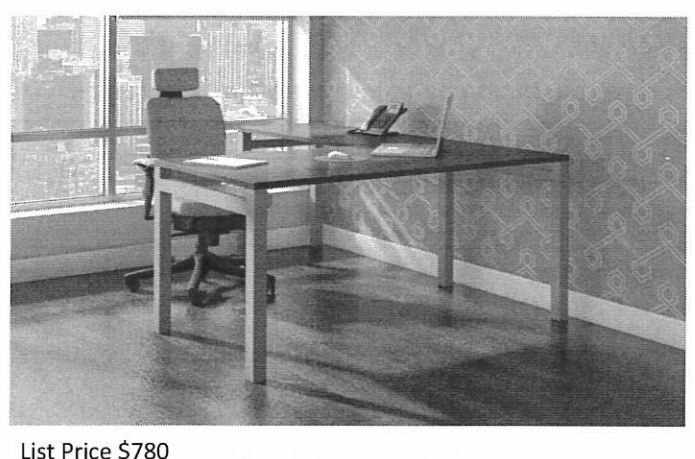 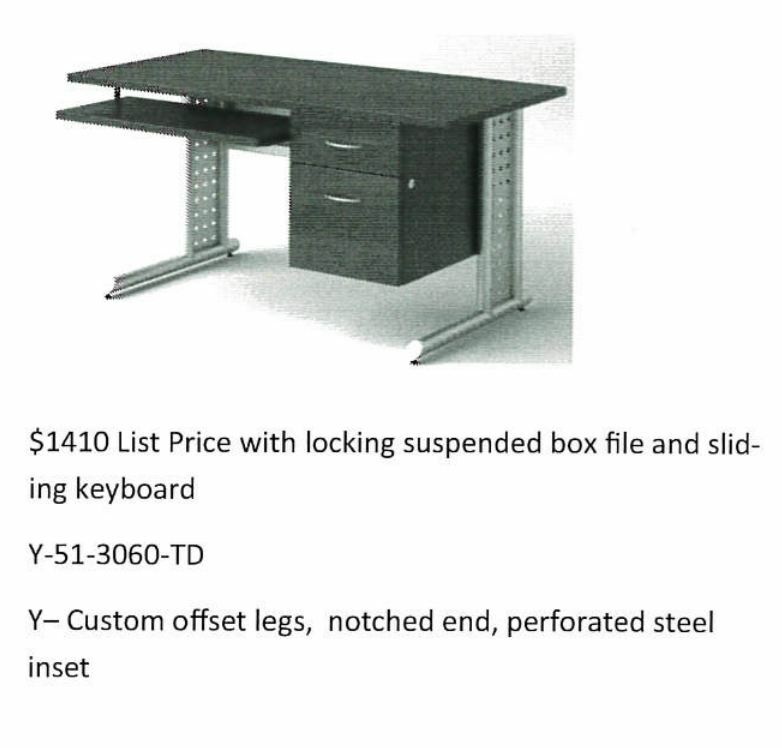 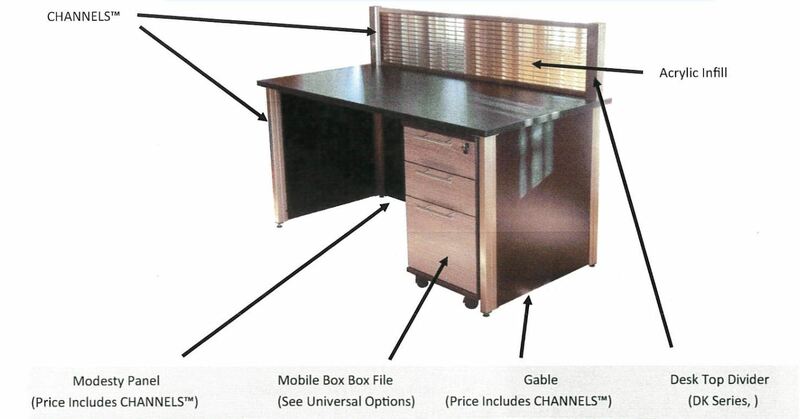 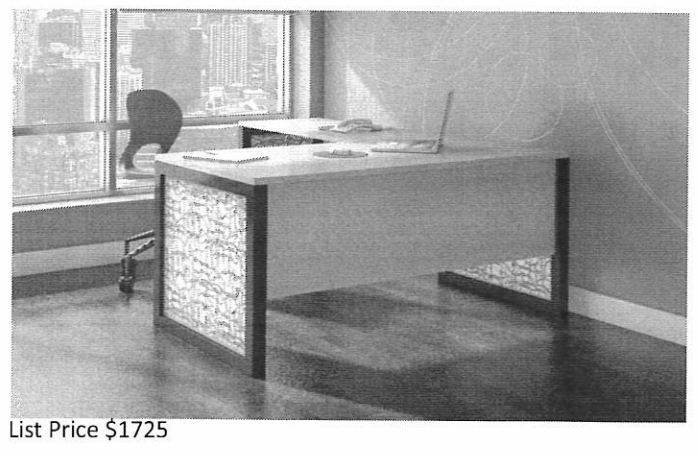 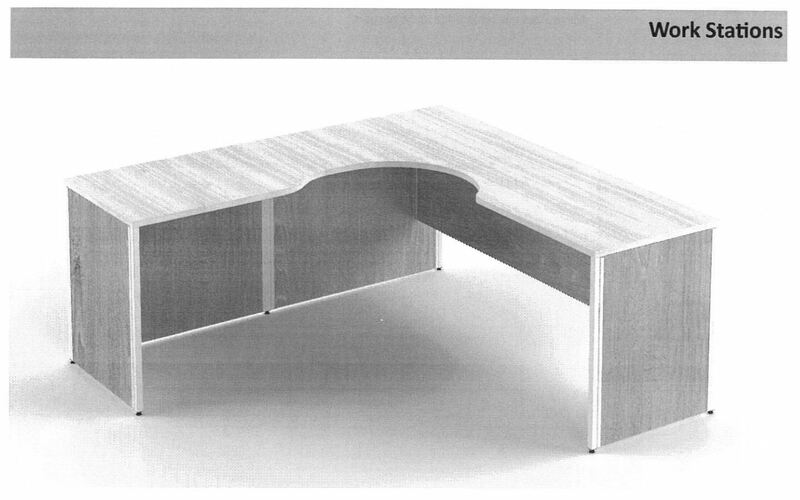 ASCO Designer Teacher’s Desk Series – TD include a box file and 13″ modesty panel for priva- cy. 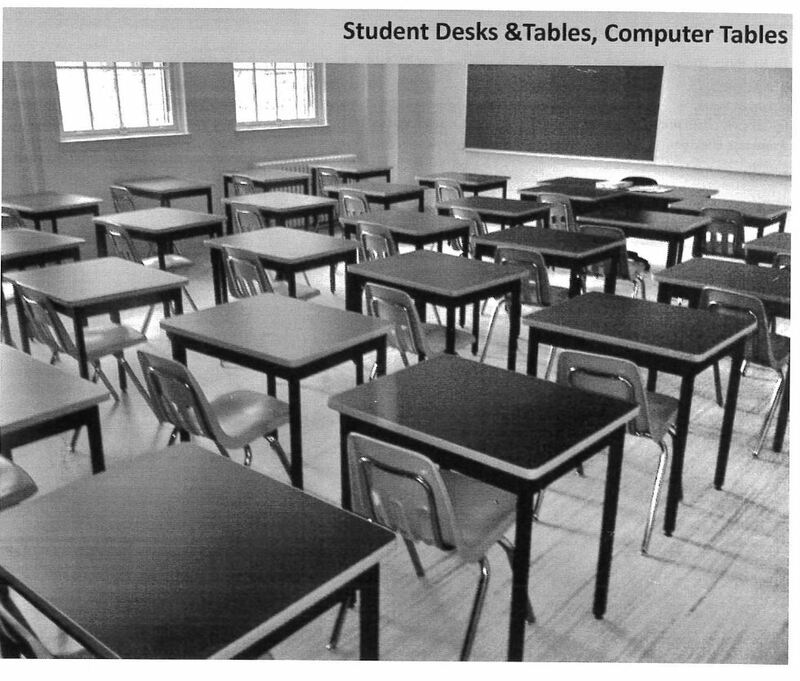 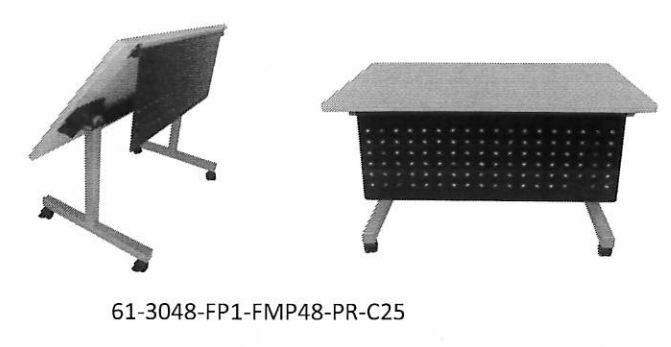 These specially chosen desks enhance any teacher’s classroom experience by using collab- orative learning shapes and “The Boss” box filing, for added durability and security. 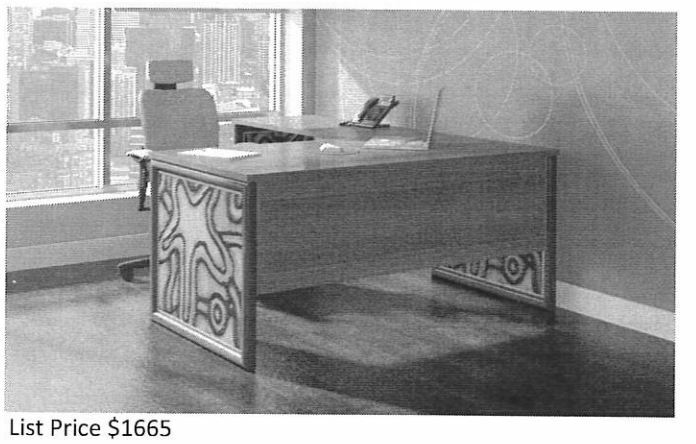 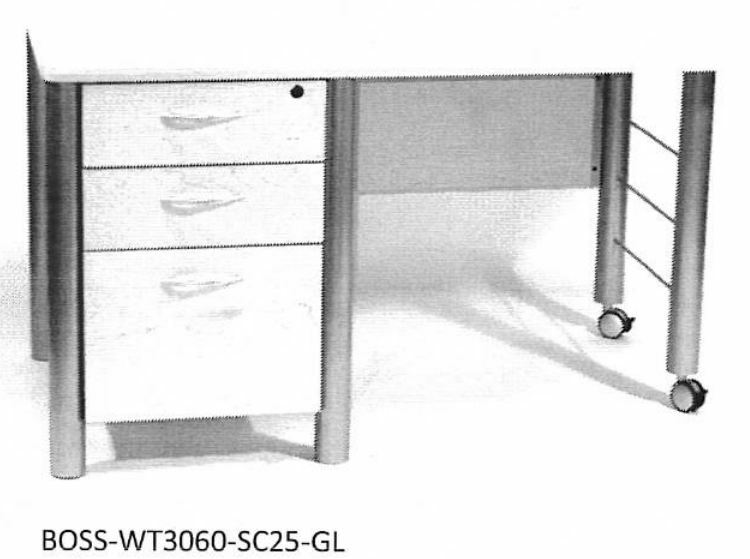 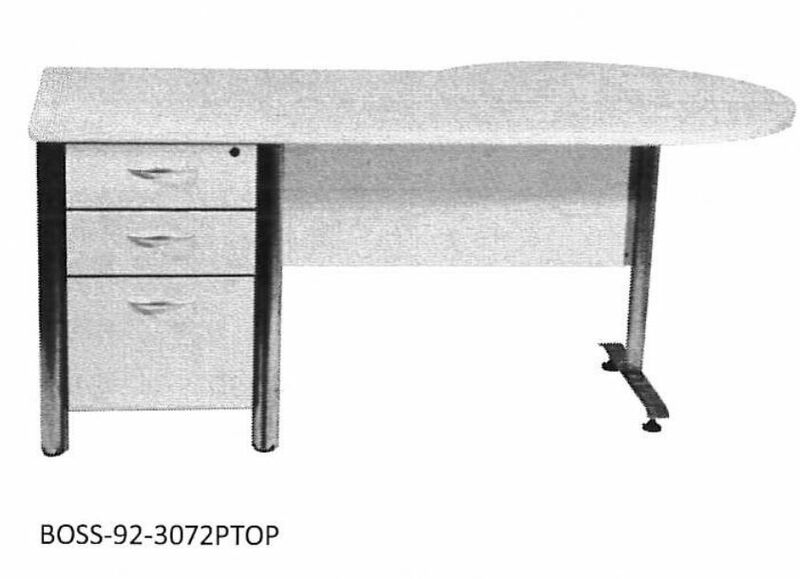 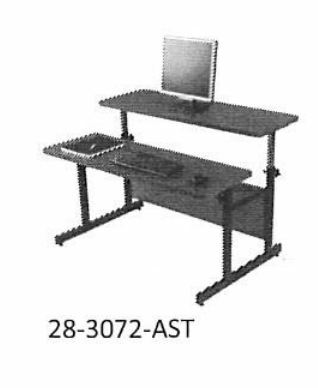 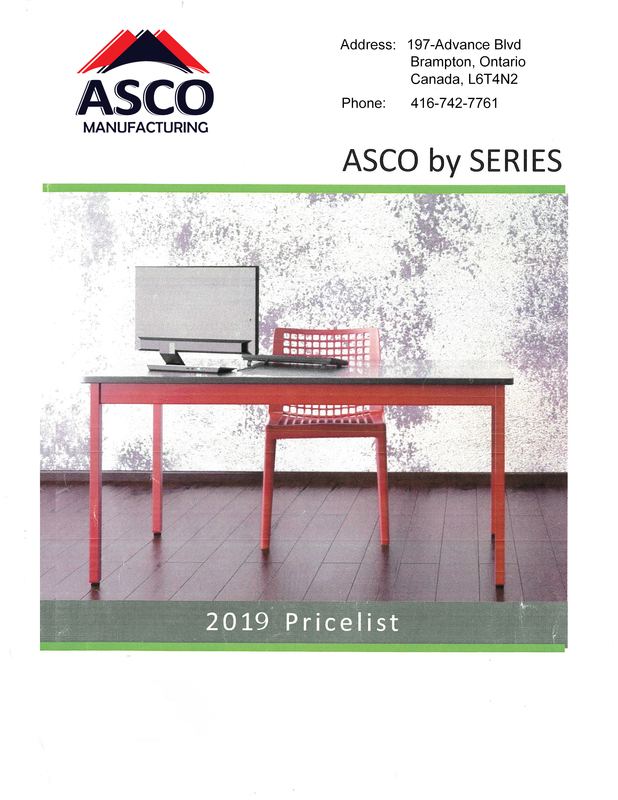 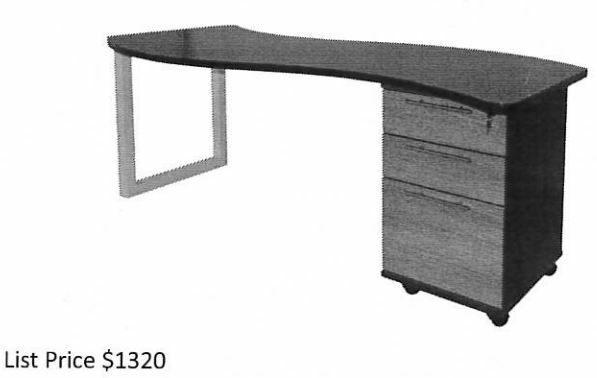 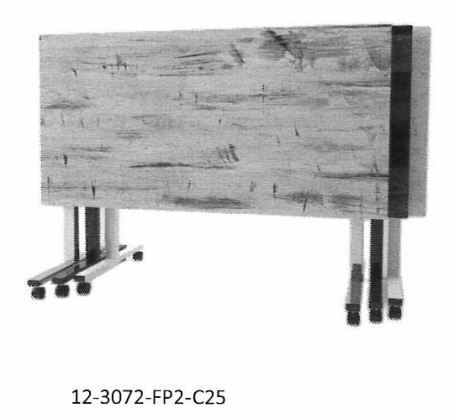 In addition to our designer teacher’s desk series, the 28 and 51 series are our most popular teacher’s desk, which can be customized to your liking (as can almost all ASCO series). 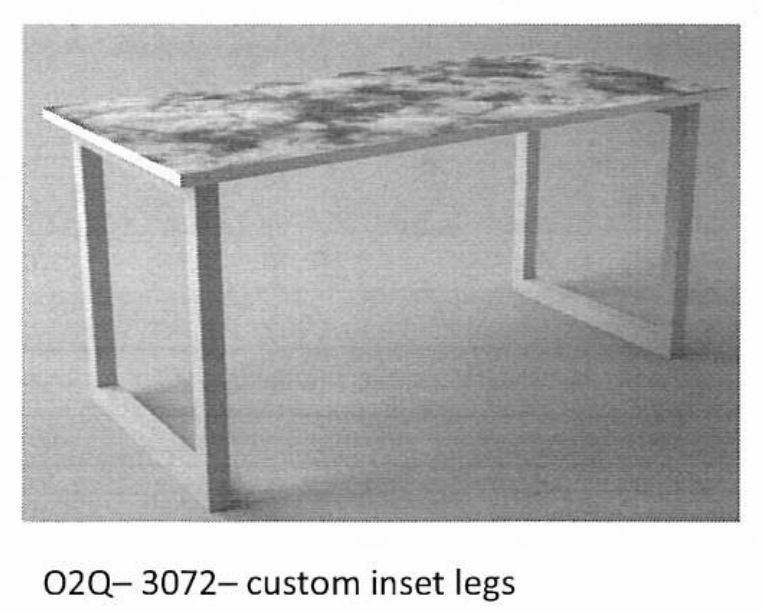 Simply choose your legs, your options and work surfaces to build your own! 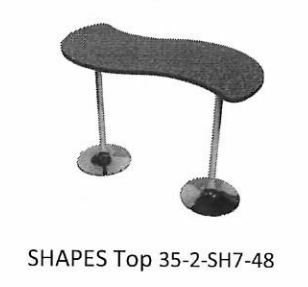 Peanut, SHAPES, Porkchops Lb LP HP Desc. 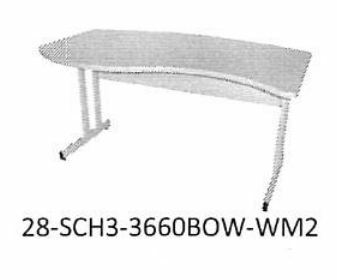 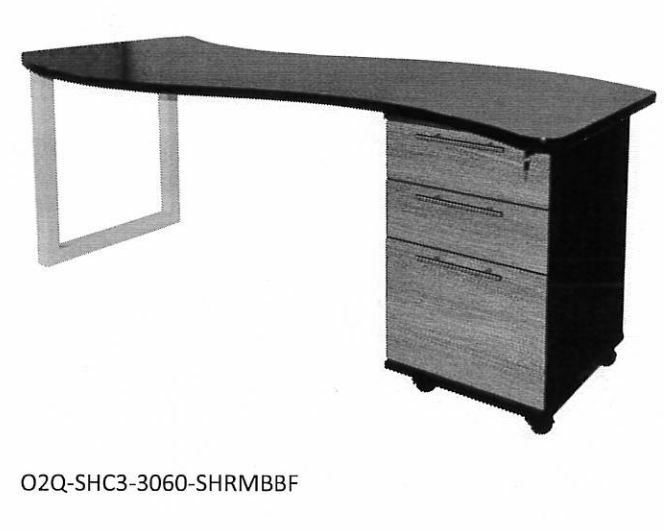 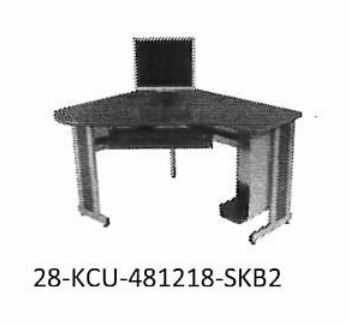 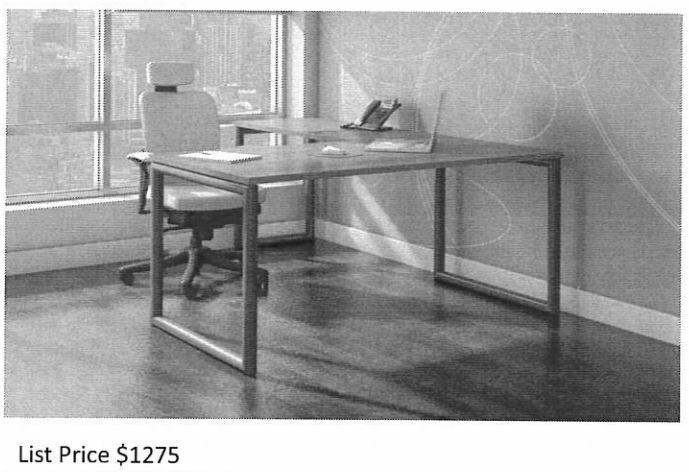 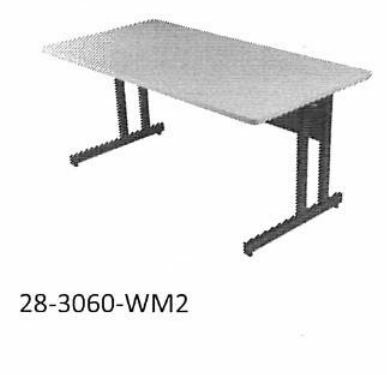 28-SHC1-3060-1S-WM1 75 $388 $400 Infinity Shape on 1 side, straight on the other .24" work surface. 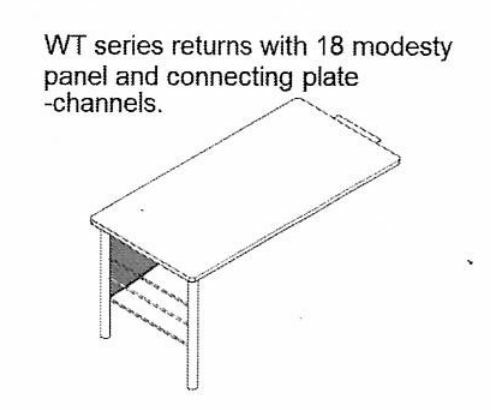 SCO’s Nesting tables includes the Series; 12, 18, 41, 61, 91 and 92. 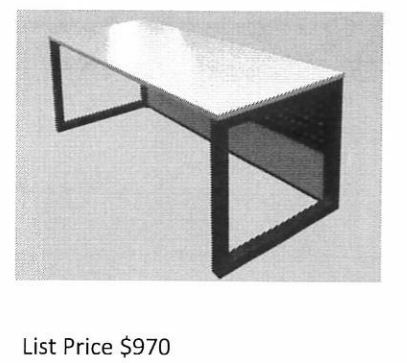 There are 3 nesting table options- sin­gle or dual user— simply add the prices and product codes to the table of your choice. 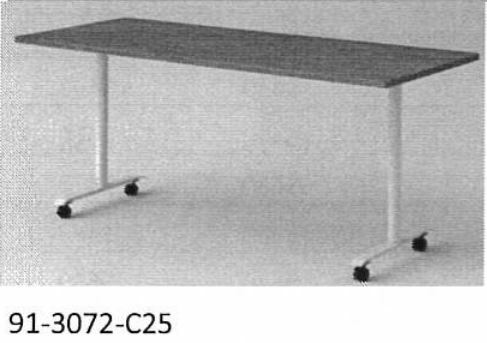 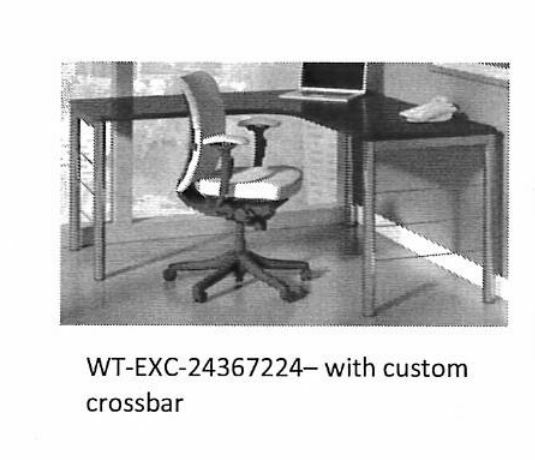 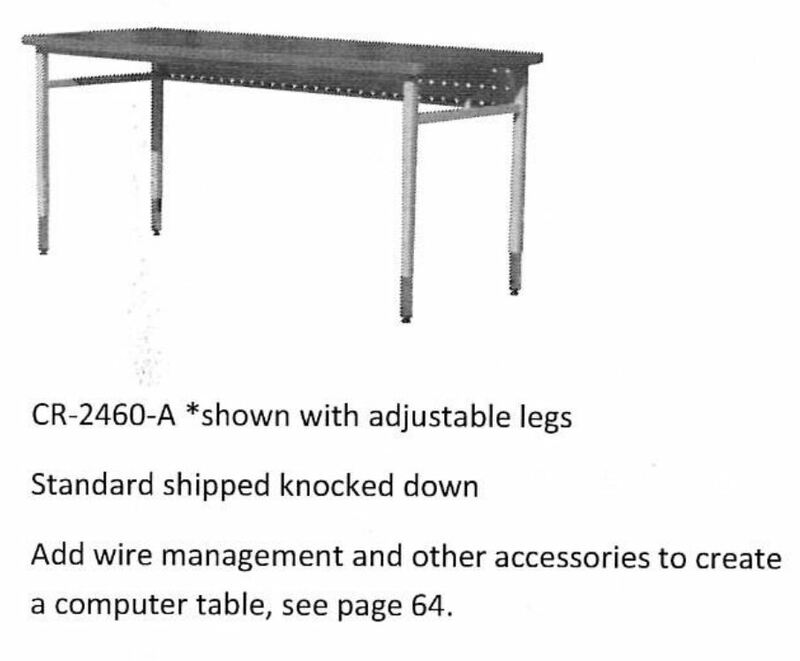 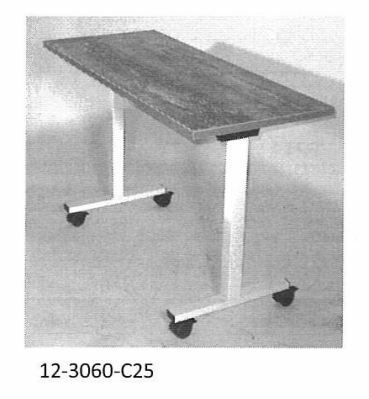 ASCO can convert multiple T-Leg tables into nesting tables with options that include daisy-chain electrical, our Quick Connect system, standing height and an adjustable leg. 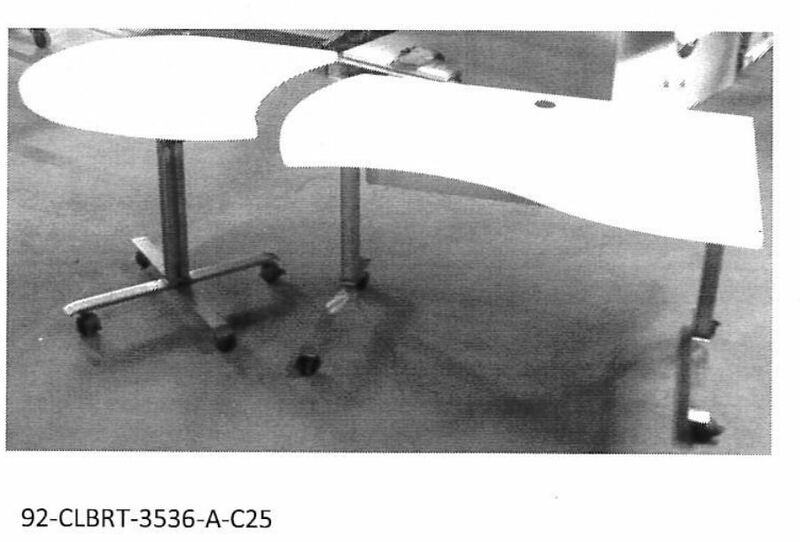 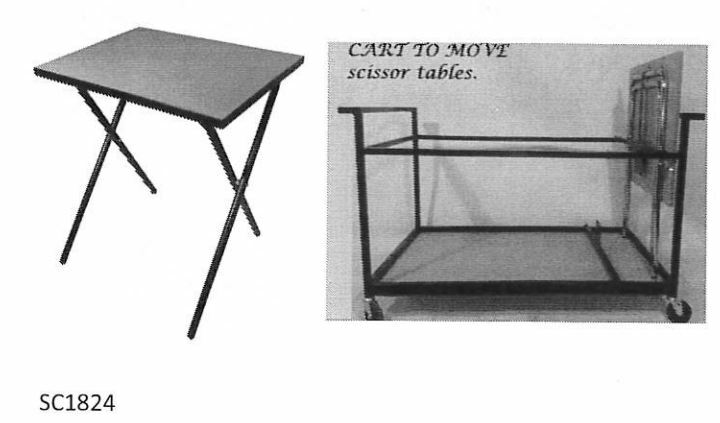 We even have our very own tilting mechanism for drafting/art tables. 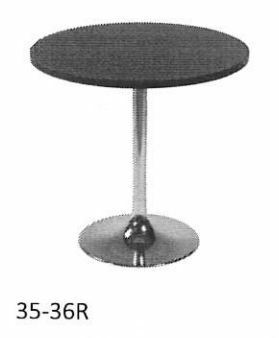 The prices on the following pages do no include the price of the nesting mechanism and represent the price of the standard table only. 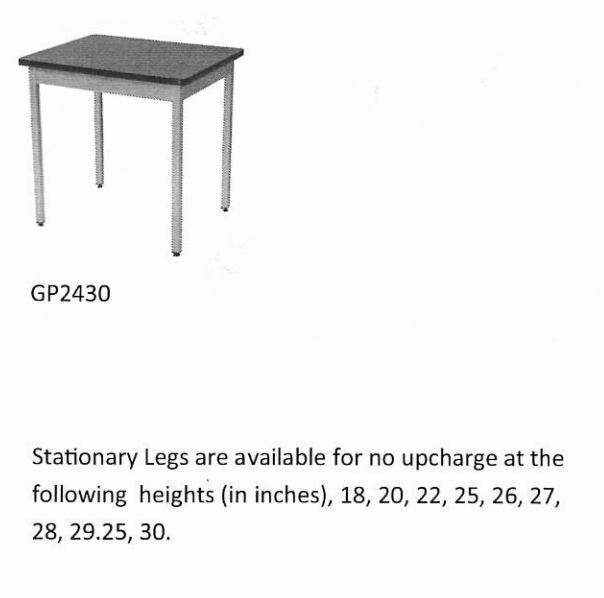 See nesting tables options on the next page. 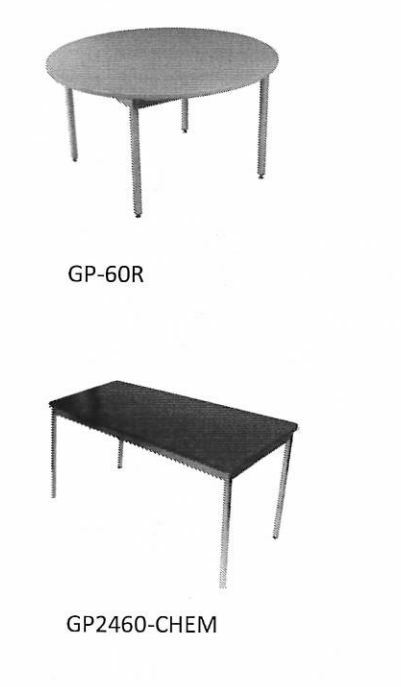 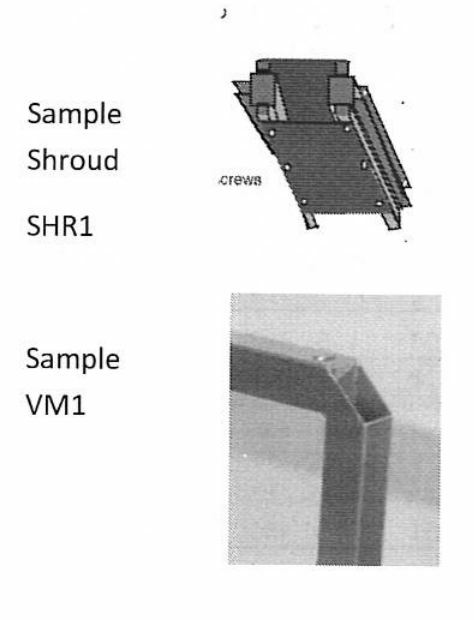 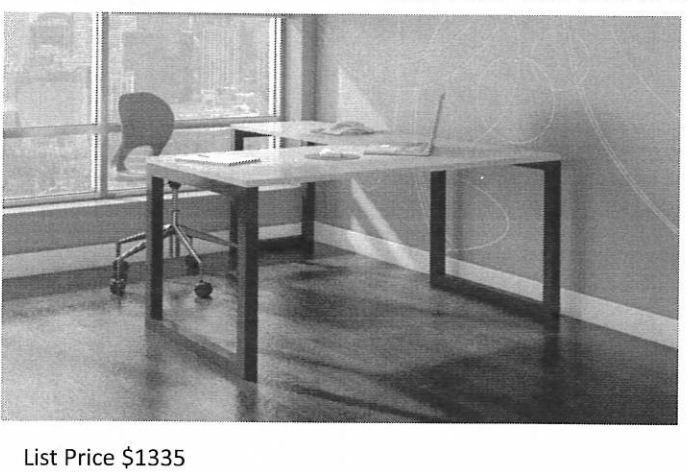 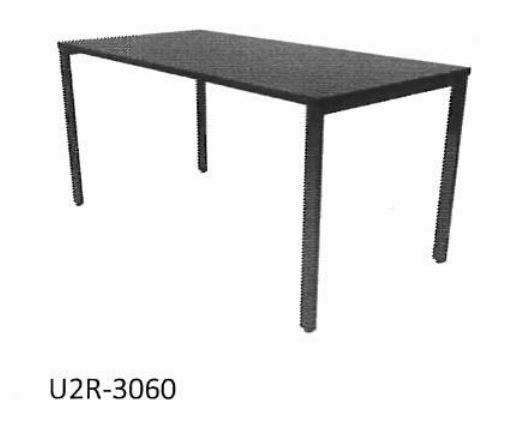 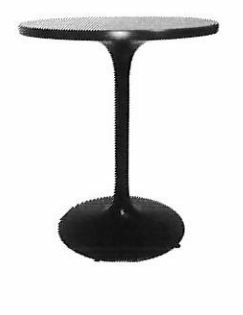 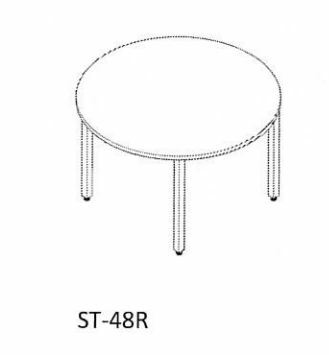 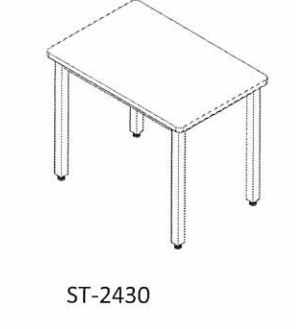 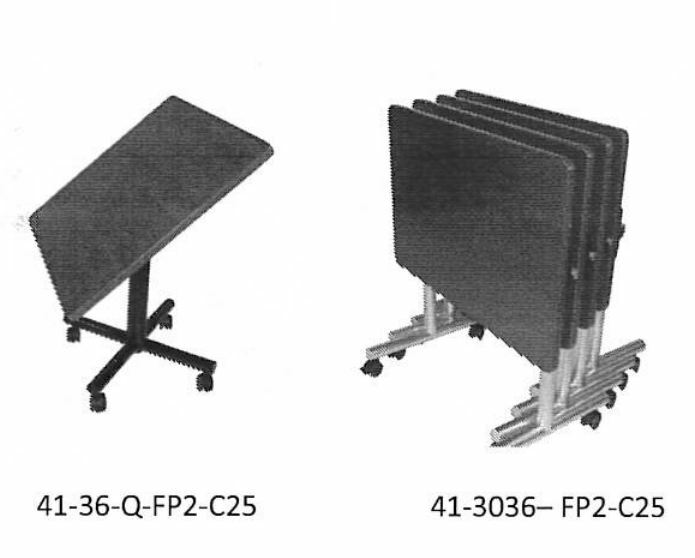 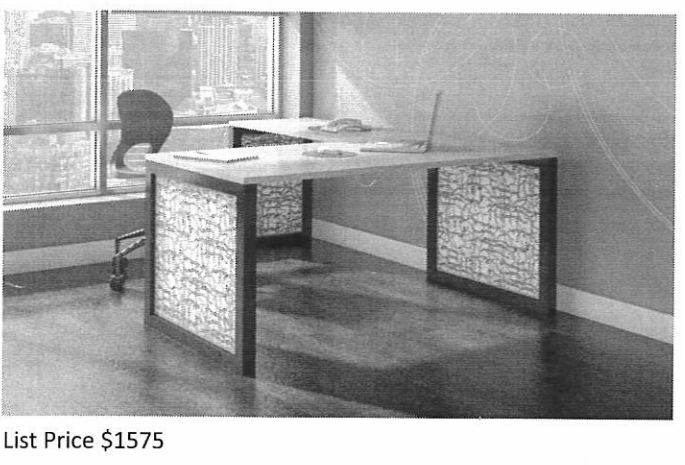 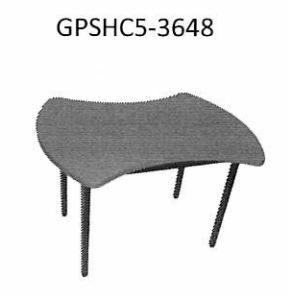 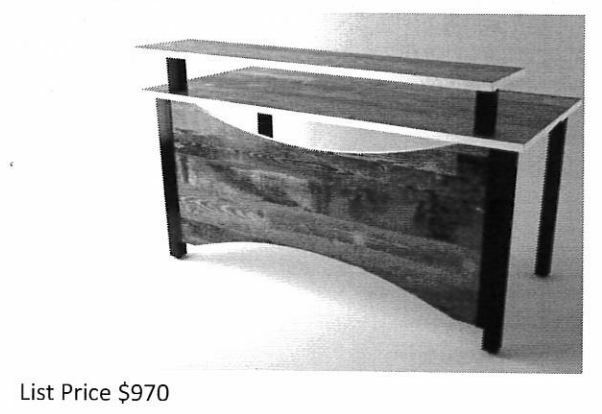 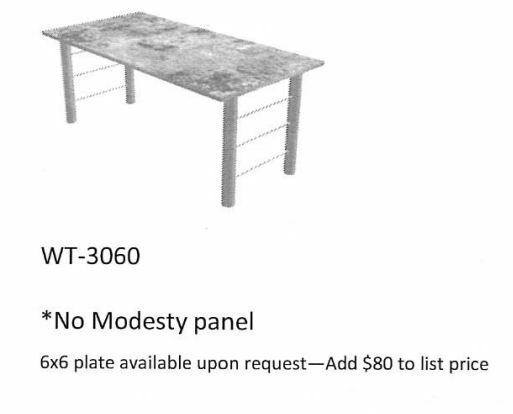 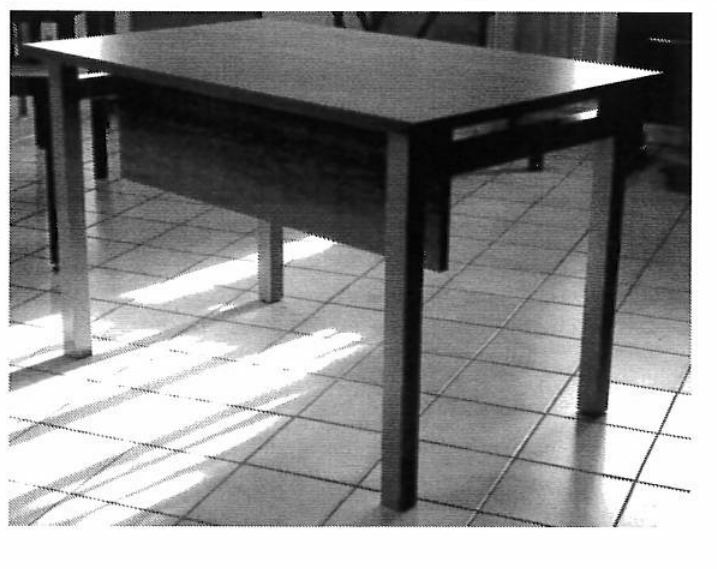 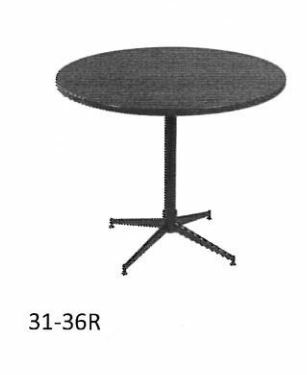 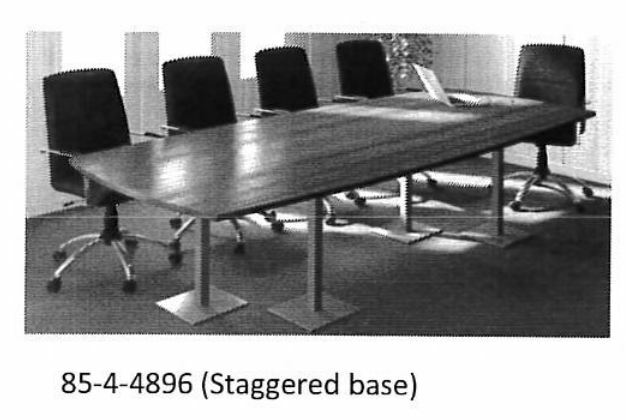 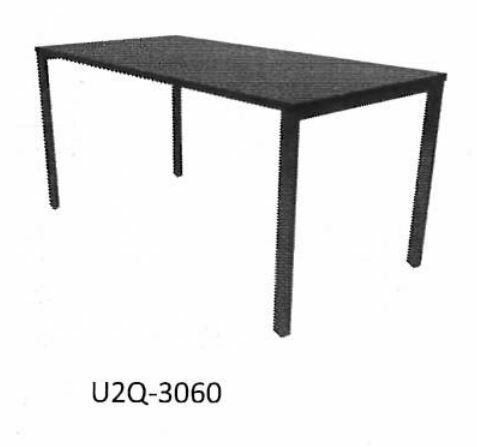 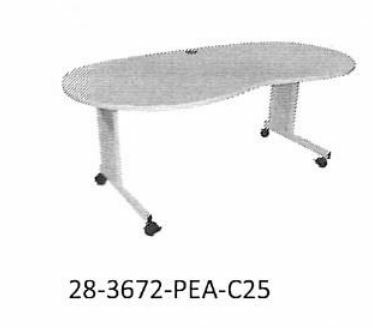 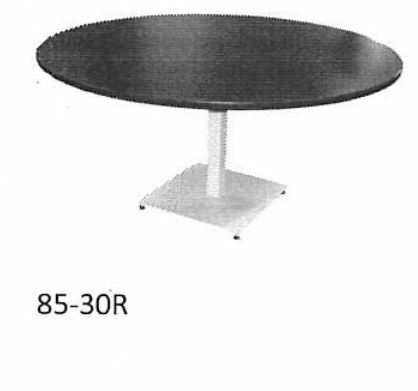 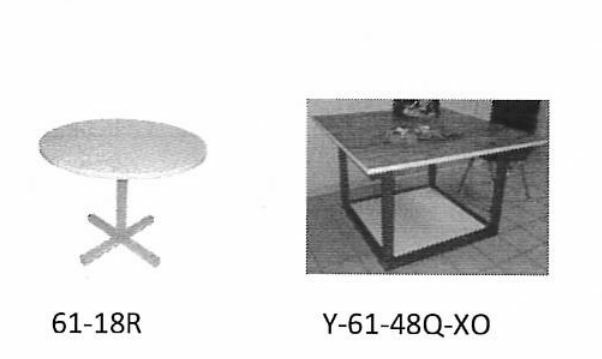 These nesting table options apply to all tables in our nesting category. 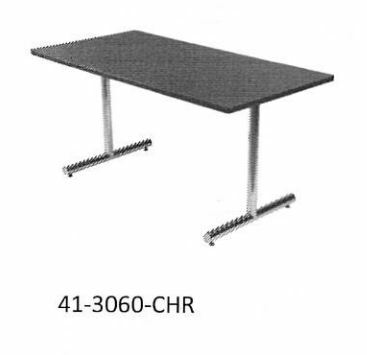 D-Top and Racetrack work surfaces available at same price as rectangular work surfaces. 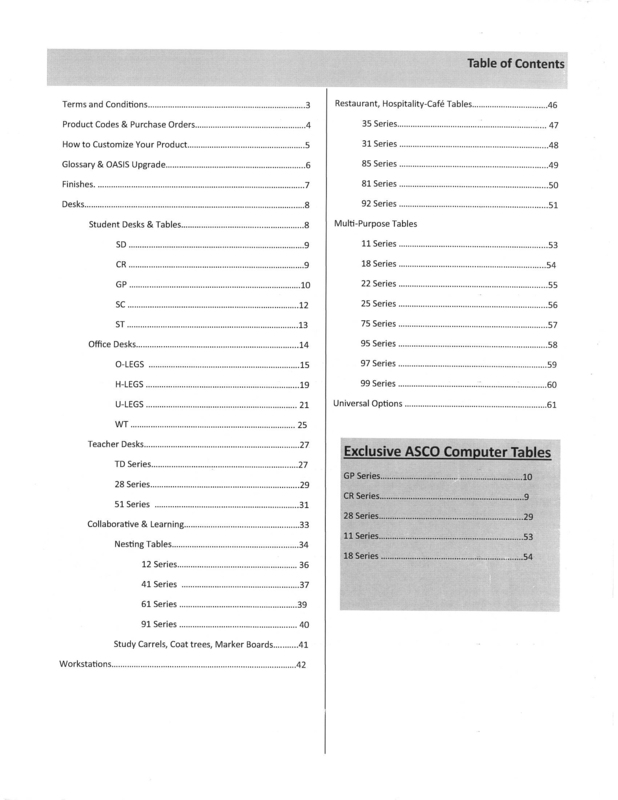 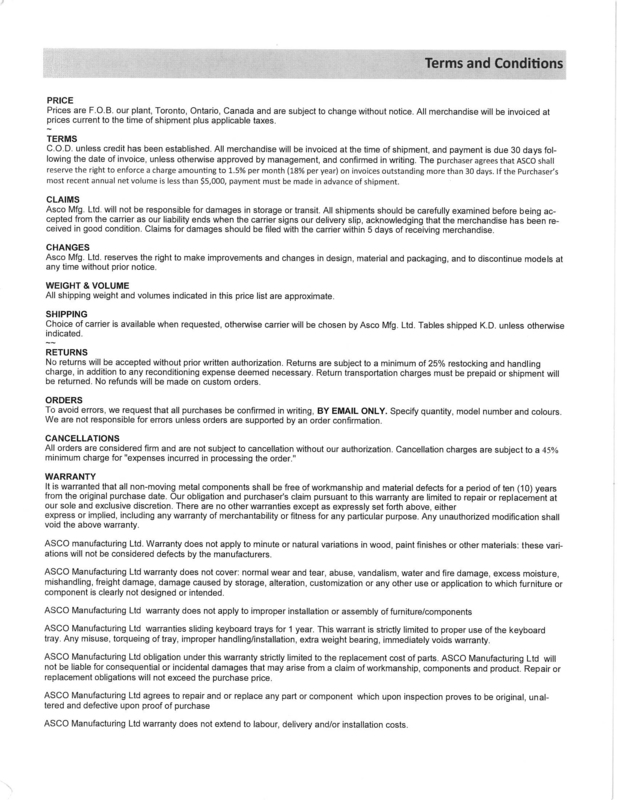 ASCO Workstations can be configured using almost all series. 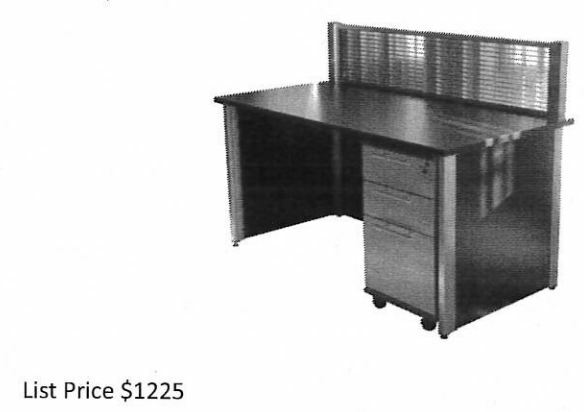 Simply choose your size and add a return plus the accessories of your choice like a box file and or electrical component found in the options sec- tion. 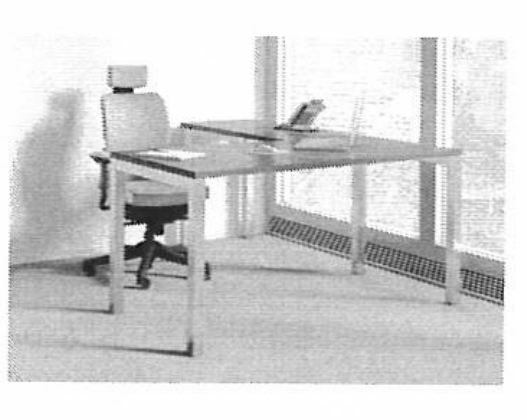 Once you’ve chosen your size, shape and accessories you can customize the look of your work- station easily using our CHANNELSTM concept to create personalized modesty panels, gables and rear elevated units, cubicles or dividing walls. 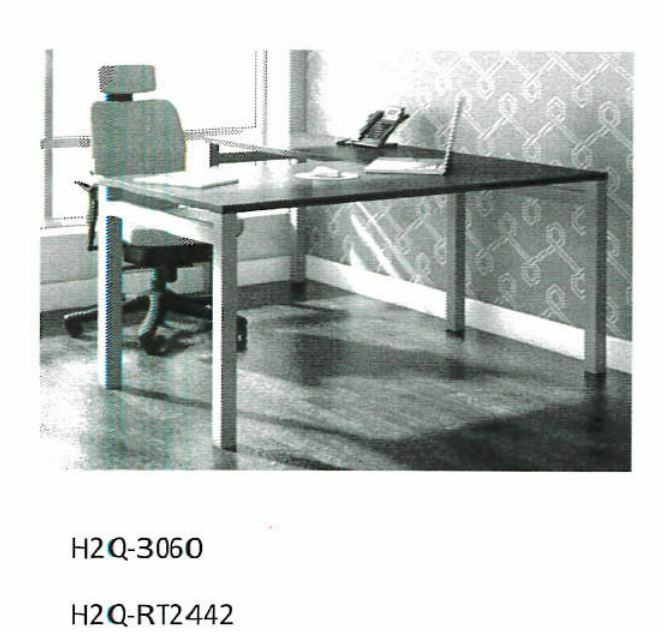 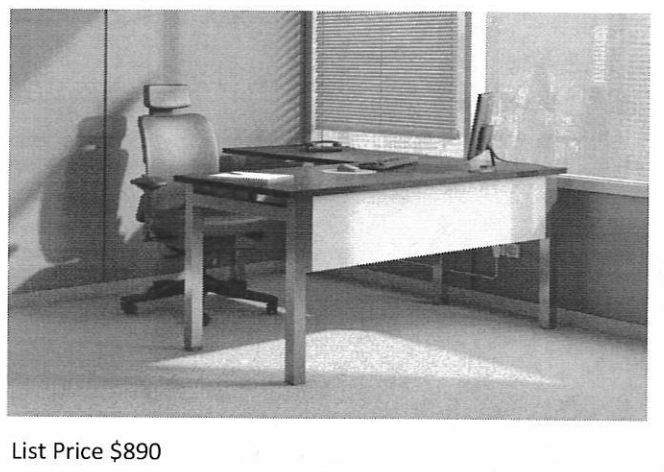 Below we’ve priced the most popular options for quick refer- Below in dealer list price with Low Pressure Laminates. 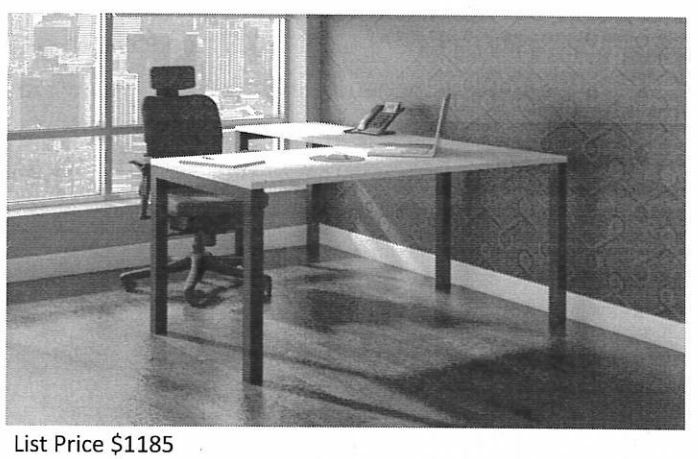 Designer and high pressure laminates shown below are available for added cost. 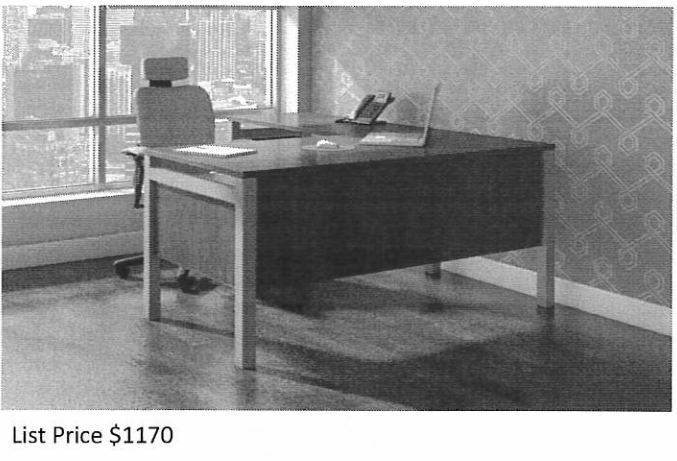 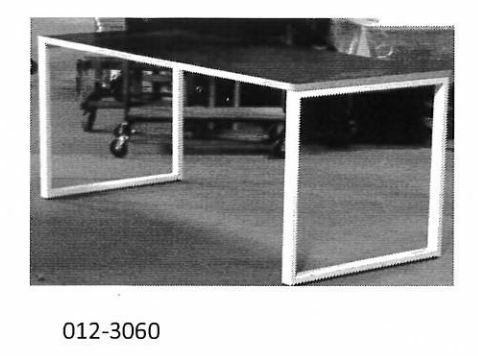 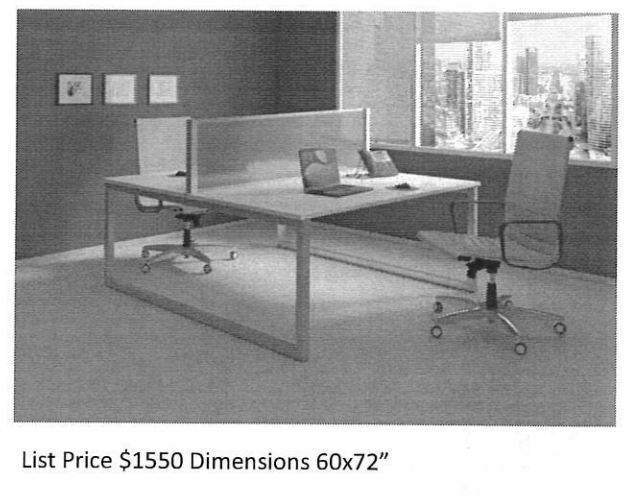 All dimensions are Main 30×60″ with a 24×42″ return. 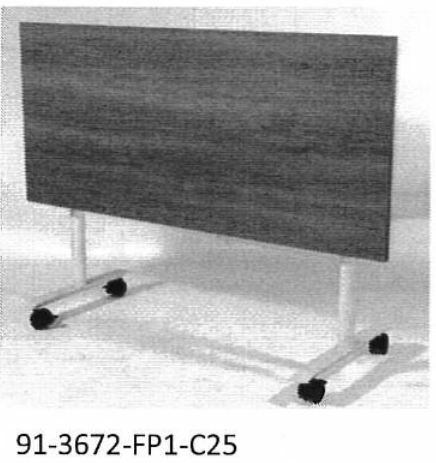 Below prices are in dealer list price with low pressure laminates. 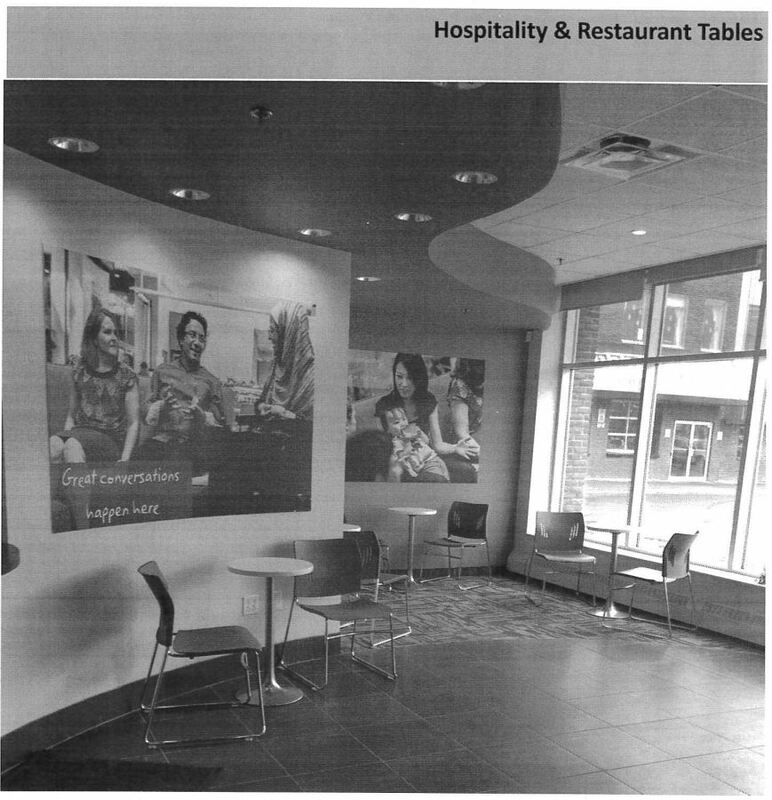 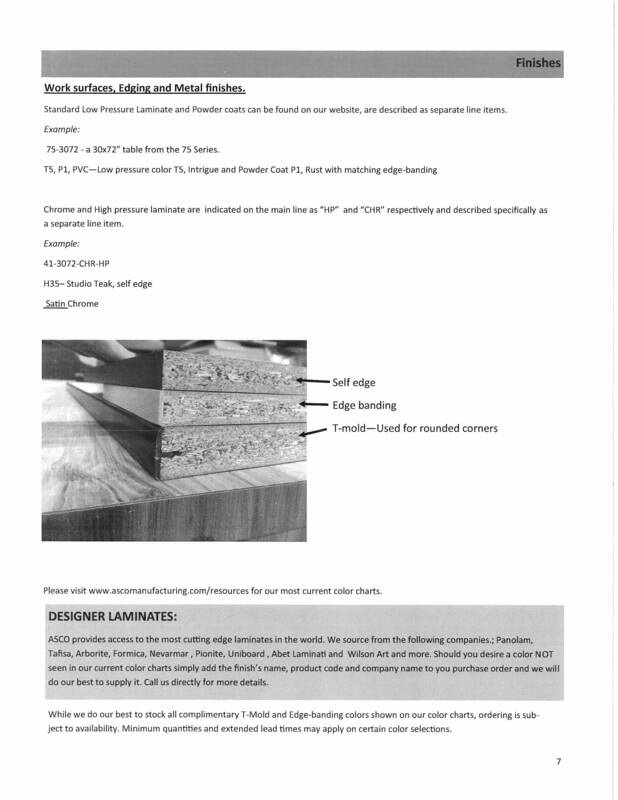 Designer and high pressure laminates shown below are available for an added cost. 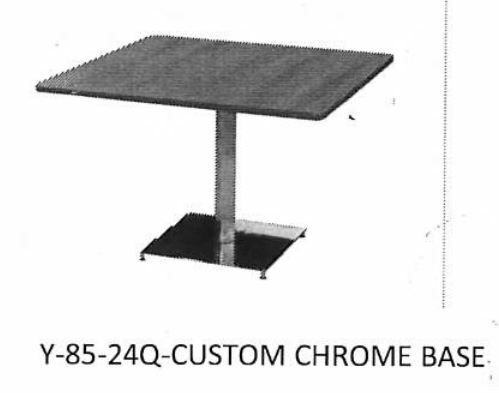 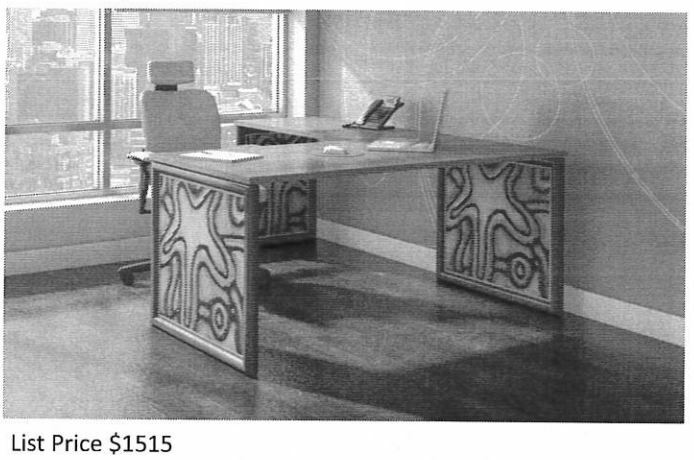 All dimensions are Main 30×60″ with a 24×42″ return. 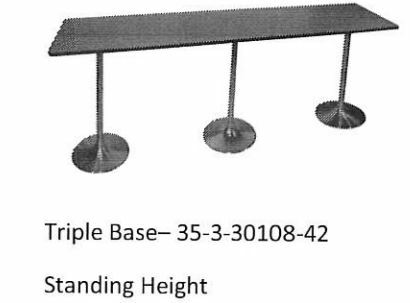 Features a trumpet on the top and bottom of the base. 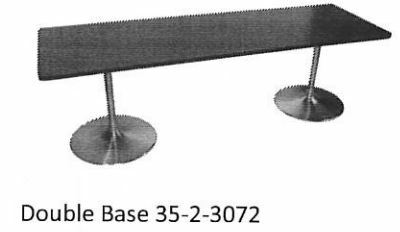 **3 V bases standard with 60 round top.